Market Reports Note: Beginning in 2017, Market Reports for Tuscany Condominiums will appear on this page, instead of a separate blog post for each report. If you are interested in tracking market activity in this community, we suggest you bookmark this page to come back for updates. 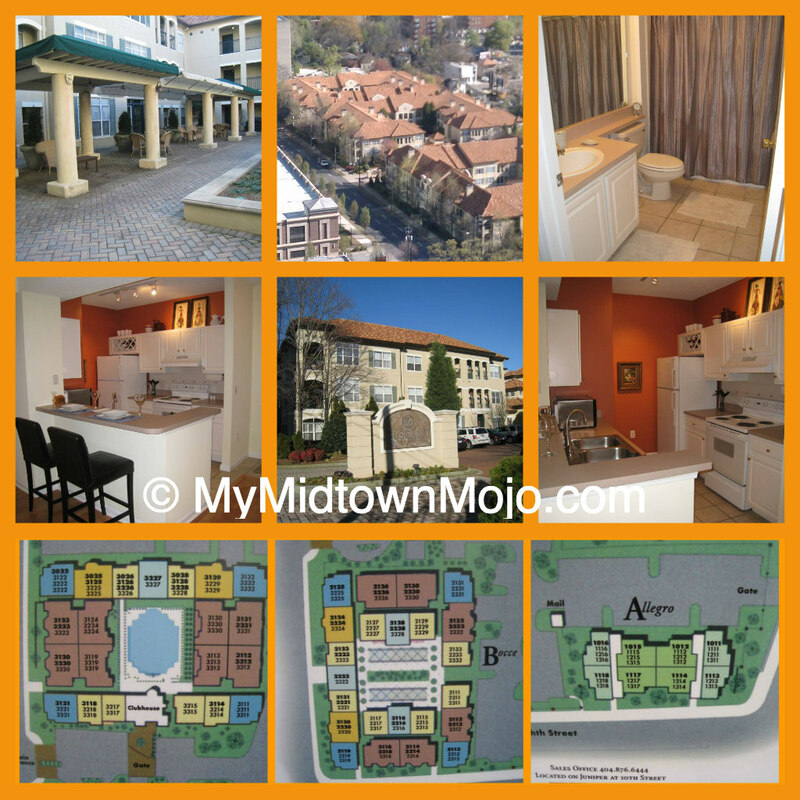 Tuscany Condominiums in Midtown Atlanta are another apartment to condo conversion that took place in 2000. You’ll find a variety of floor plans, some which will have been upgraded by previous owners. This conversion was done before granite and stainless steel, so most homes will have white kitchens. Click Here to learn more about Tuscany! 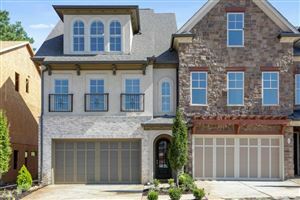 22 homes sold at Tuscany in 2016, an increase of just 2 homes from 2015. There was a 27% increase in the sale of 1-bedroom homes and a 13% decrease in 2- bedroom homes. For 1-bedroom homes, the Average Sales price was up 10% to $180,921 compared to $164,136 in 2015. The average days on the market decreased just slightly to 48 from 56. For 2-bedrooms, the number sold dipped by one home from 9 sold to 8 sold in 2015. The Average Sales Price was $297,338 compared to $259,600…a 14% increase in the sales price. This building has a great location close to Piedmont Park and still offers Buyers an opportunity at a 1 bedroom home under $200,000 and a 2 bedroom home under $300,000. Neither of those numbers will probably be around at the end of 2017!